Current: What On Earth Is Going On With Code Vein? Code Vein made its debut in May 2017 and intrigued with it clearly trying to be like Dark Souls, yet diversify itself with its Japanese style. However, since that trailer, the game has been pushed back multiple times. A firm release date of September 27, 2018, was given last June. One month later Bandai Namco delayed the game into 2019. Since the day of that delay, the game’s official Twitter account has not tweeted once. So what on earth is going on with Code Vein? Recent updates on the game have been practically non-existent. However, on New Year’s Day, a shimmer of hope emerged. The official Bandai Namco Twitter Account tweeted out the following message from the game’s development team. 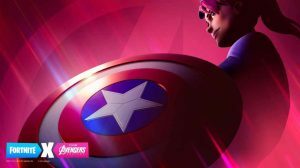 So, the game is coming in 2019. That is great, but this doesn’t offer much on why the game was delayed. And to be frank, we will probably never know why the game was delayed. However, I believe there are two possible reasons. Reason number one. Code Vein is being made by the same development studio behind the God Eater series. 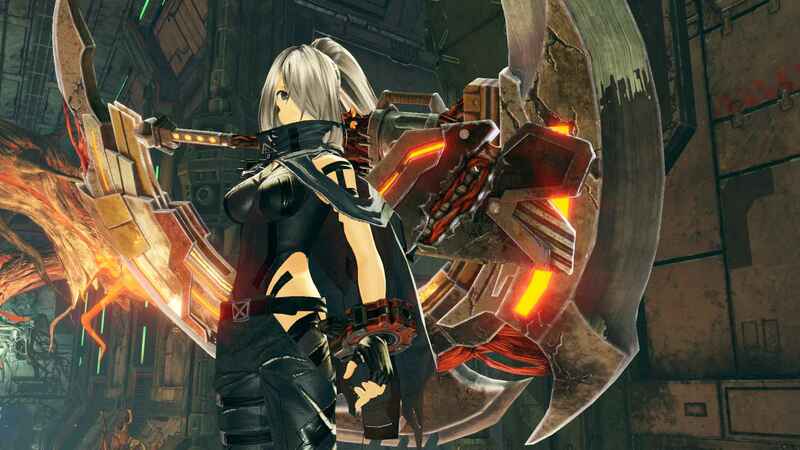 And, coincidentally God Eater 3 releases in just over a month for PlayStation 4, on February 8, 2019. It already released in December in Japan. Therefore, the most likely scenario is that Bandai Namco shifted almost all of the Code Vein staff onto God Eater 3 in June 2018. This would ensure the game was polished and ready for release. Now, your next question is why prioritise God Eater over Code Vein? Well, God Eater is an established franchise, with a large foothold in Japan. Code Vein doesn’t have that in Japan or the West. Therefore, Bandai Namco’s decision to release God Eater before Code Vein actually makes a lot of sense. 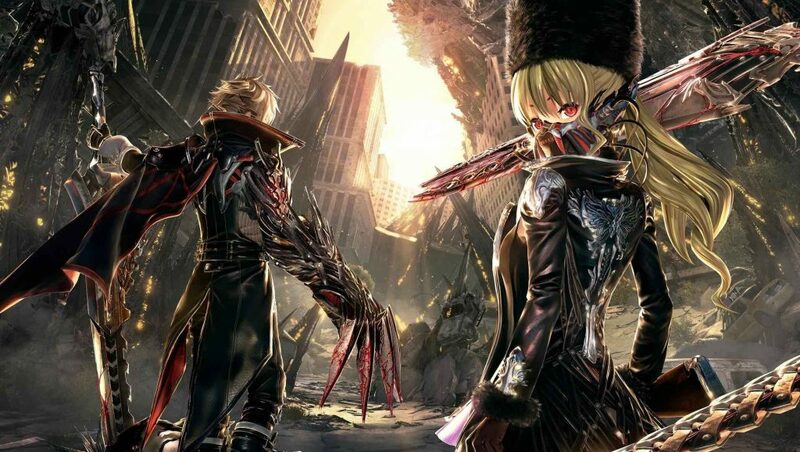 God Eater 3’s release may be to blame for Code Vein’s delay. Reason number two. Code Vein needed to undergo some fundamental design changes in order to create a unique game that would succeed. Before you write a comment, hear me out. Code Vein looked like a solid game from all the footage we have seen, and we have seen a lot. However, there was a certain aura surrounding the game that it couldn’t shake. That being the game was a blatant Dark Souls rip-off, with a gimmick. You have to have an AI Partner! Despite how cool the game looked and how deep its systems were, Bandai Namco has a hard time trying to shake that feeling. 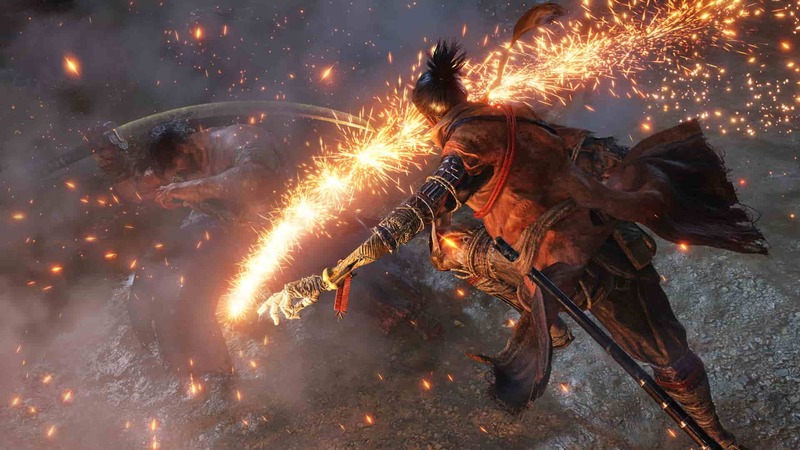 This is especially prevalent now considering From Software, the creators of Dark Souls and longtime Bandai Namco partners, have jumped ship to Activision and are releasing their next game, Sekiro: Shadows Die Twice, in two and a half months. The comparisons to Dark Souls were always going to be there. However, Code Vein seemed uninspired and didn’t have a defining, impressive feature that differentiated it from that series. It appeared that the game was emulating a formula rather than evolving it. Sekiro: Shadows Die Twice is the latest game from FromSoftware. It is a natural evolution of the Dark Souls series. Bandai Namco may have decided to go back to the drawing board with Code Vein, looking at its systems and mechanics in order to see what could be adjusted or added to help make the game stand out. Maybe the AI partners have seen a retooling, maybe there is a whole new suite of customisation and upgrade trees that could help to develop and deepen Code Vein’s progression beyond what Dark Souls ever did. 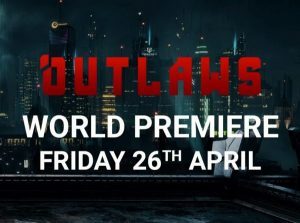 The game’s reception during previews was also mixed. 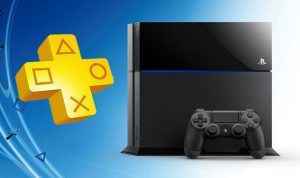 GameRevolution’s Bradley Russel described the game in the following way: “It’s Dark Souls, to the letter – but executed without the precision and patience of its forebears.” Others, such as VaatiVidya, on Youtube, had their likes and frustrations about the game. Nevertheless, Code Vein needed some work done no matter where you fell on the spectrum of liking the game. Hopefully, Bandai Namco has taken the time to put in that work and help develop the game into a more substantial offering. That is the latest on Code Vein, a game that is still coming and not missing in action. Sit back, wait patiently, and hope we get some information on a 2019 release date soon. One thing I hated about Code Vein was the climbing speed. Instead of being on par with Bloodborne’s or Dark Souls 3’s, it was as slow as Demon’s Souls’s ladder climbing speed. I agree a lot with this article. Game looks cool and all, but just being anime isn’t enough to help it differentiate from other, and probably superior, souls-esque games. Game has vampire-like powers called “gifts” you say? Well from the looks of it, they just look like glorified spells that you’d normally find in games like Dark Souls, Bloodborne, Nioh, and even Demon’s Souls. Game lets you bring your own AI partner? Well sorry to say but that’s already been done in other games like Dark Souls and Bloodborne. Except that at least in those games, you aren’t forced to bring one with you. I’ve watched gameplay footage of the game and there have been times where the AI partner would either get in the way or just do nothing until the player gets hurt. Game has fast-paced action combat? Definitly doesn’t like it though, because it makes Bloodborne’s combat have more weight behind the attacks. And only 5 weapon types? Seriously? I really hope for the developers to at least try to bring something new to the formula, because judging by its gameplay vids alone, it certainly doesn’t look like an insta-buy to me imo. Yea I kind of lost interest the moment I actually watched gameplay. I like Dark Souls as much as the next guy but too many developers are just trying to rip off the formula and it feels like that market has become over-saturated. If nothing else, FromSoftware developing a hack and slash that honestly looks nothing like dark souls is all the evidence you should need that that sub-genre has run it’s course and it’s time to give it a break. I wish the developers of this game the best, but with Nier last year, DMC 5 and Sekiro dropping this year I really don’t see myself even considering this game, no matter what changes the developers make. Unfortunately, I think your right for most part… I forgot this existed up until last year December… And now I’m drawing up my own conclusions about it… Like they know its going to fail miserably compared to the other titles releasing this year. I personally think the delay did more harm than good. the game offered nothing new in terms of gameplay. basically demon’s souls with vampire anime. at least Nioh added new things!